Khushi Ek Roag is a Pakistani drama serial which presented by A&B Entertainment and directed by Mohsin Mirza. 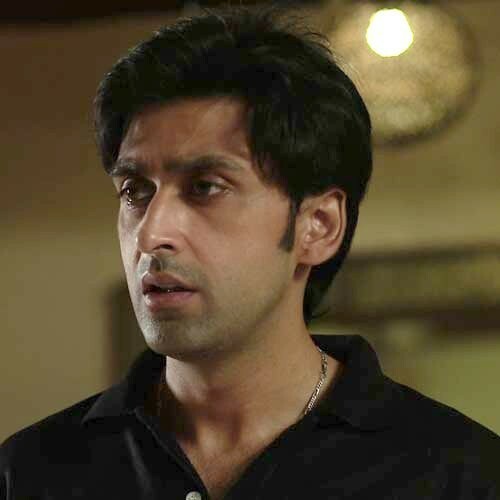 The Serial was broadcasting on ARY Digital on 11 June 2012. 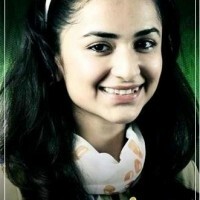 In the serial Yumna Zaidi played a leading role with Shahood Alvi and Naheed Shabir. 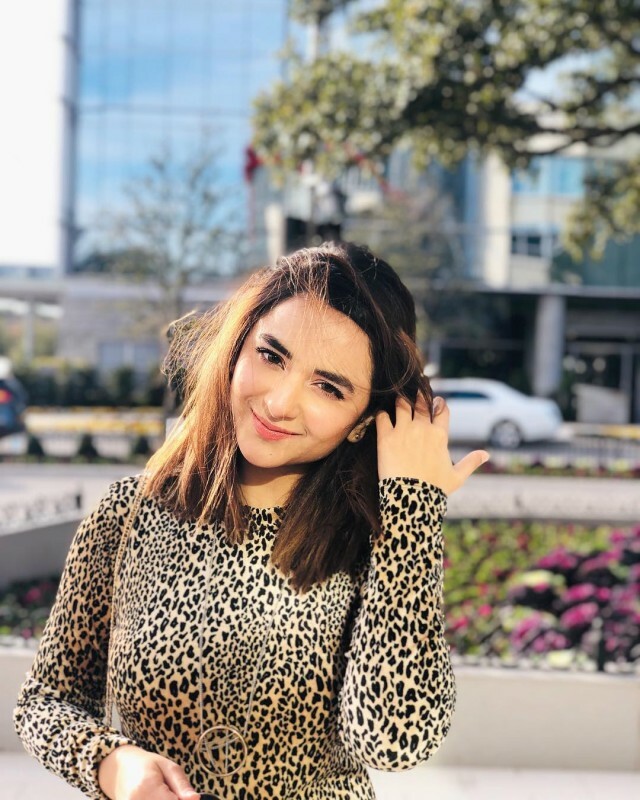 If you are looking for Khushi Ek Roag drama actors names, timings, on-air days, photos, and OST title song then you can find these here. You can also find the public opinion and reviews about Khushi Ek Roag drama here.